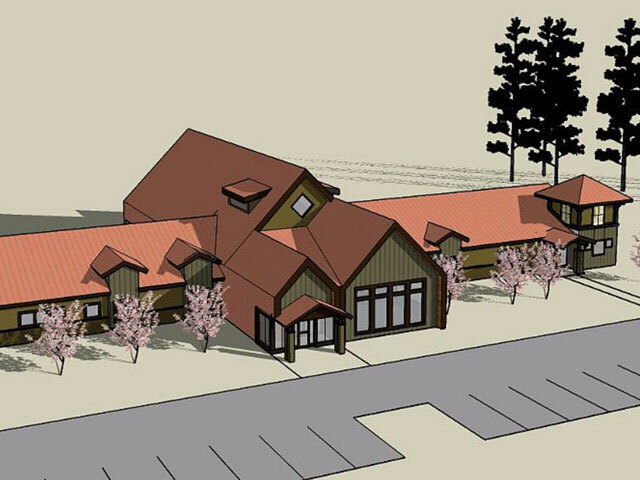 Paws + Claws Rescue & Resort in Hackensack, MN is building a brand new facility that will open in late Spring 2017. They will be working hard to make sure that their shelter pets find the forever homes they deserve, and thanks in part to a Central CERT Seed Grant, their new headquarters will also be the forever home to a 40 kW solar PV array. Paws + Claws worked with an investor willing to build a 40 kW solar array on their property using a unique financing model. The investor donates the value of the electricity produced, and—after five years of accelerated depreciation—sells Paws + Claws the solar array at or below market value. 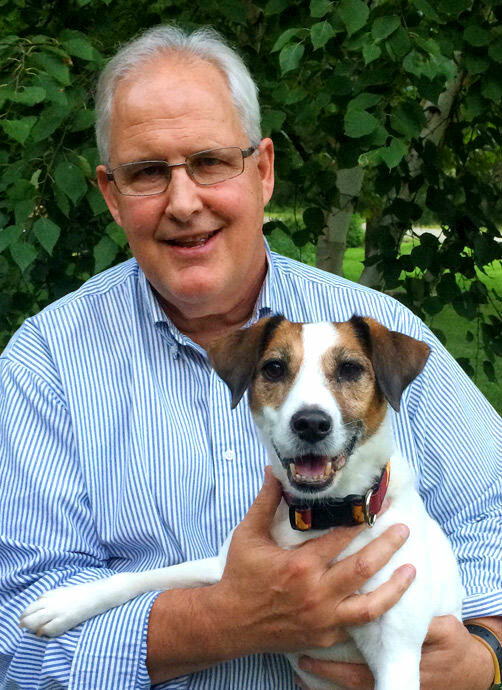 Paws + Claws contracted with Michael Krause of Kandiyo Consulting to develop two legal contracts that would allow the investor to lease land ($1/year) for the solar array and allow Paws + Claws to purchase the power produced by the solar array ($1/year). “Today we have two contracts in place with J&B power that create a good legal foundation for our project and ensure that we will become the owners of the 40 kW system,” Clark notes. REAL Solar, Inc. installed the solar array in November of 2016. Artist rendering of the new Paws + Claws Rescue & Resort. 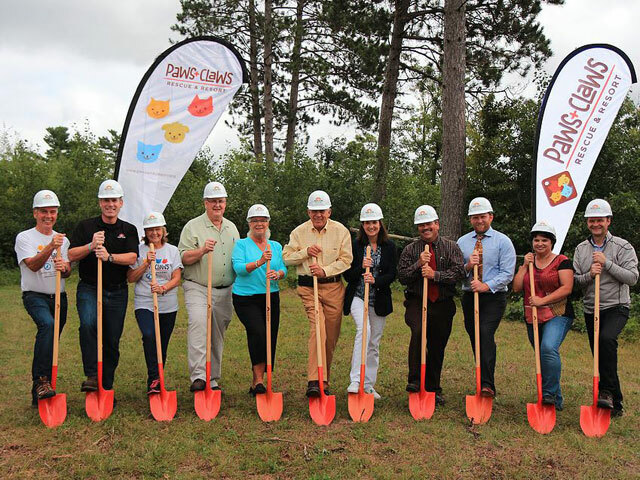 Groundbreaking at the new Paws + Claws facility. Racking all ready for the ground-mount solar system to be installed. 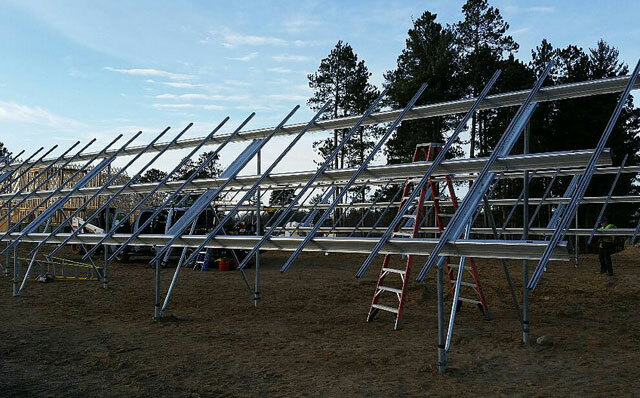 REAL Solar, Inc. installing 40 kW solar PV array at Paws + Claws. Benefits: Modeling how a non-profit can partner with a third-party to finance a solar PV project and work toward a larger initiative to design a nonprofit facility in a way that embeds the use of smart energy throughout its design. 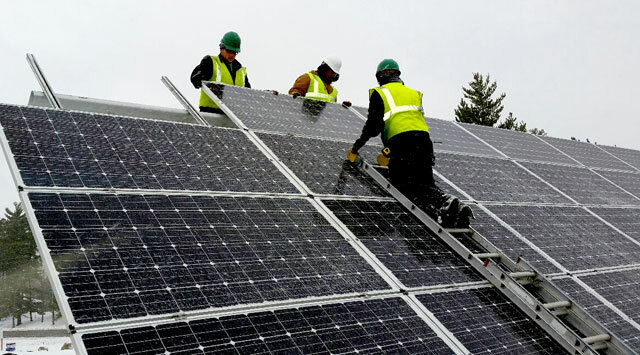 CERTs awards seed grants to community groups for energy efficiency and clean energy projects across Minnesota. We’ve awarded over $1 million in Seed Grants since 2006. Click here to see more Seed Grant blog posts or click here to see more past funded projects.